2. How Shall I Conquer Your Heart? 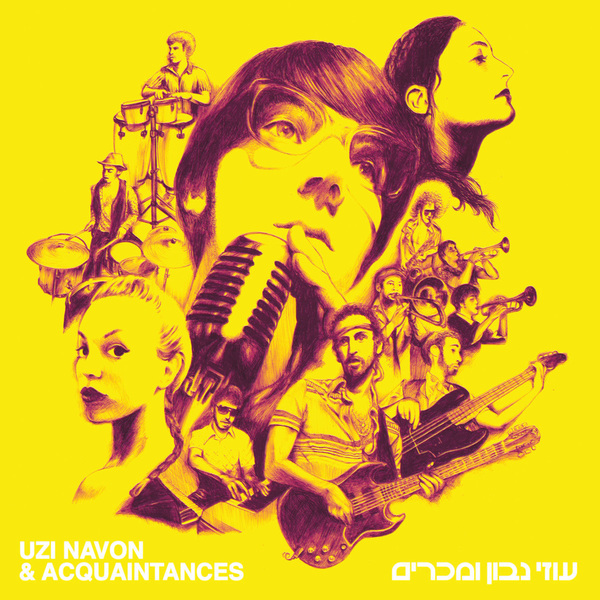 Uzi Navon & Acquaintances – the new soul-funk sensation from Israel! Uzi Navon's story is a story of hope, desire, longing and a colorful celebration. Originally formed back in the late sixties, the band was sponsored by the infamous Zach Medicines company. Everything was set for the release of this wonderful collection of songs, but then – things fell apart. 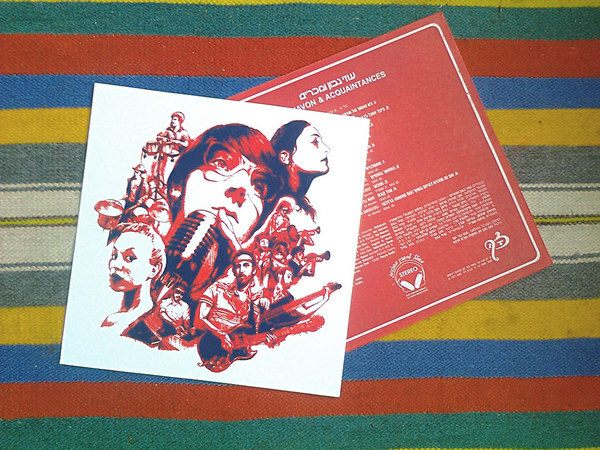 Zach Medicines' scandal of illegal asbestos quantities in their products caused for the company to go bankruptcy, and for the album to be kept in the vaults for many year..Only to be found by their long time fan from the old days – Edna. You see, Edna cleaned her attic and found a test pressing copy of the original vinyl and decided it's time to take an action. So she contacted Anova Music who located Uzi Navon and the album went public, for the first time, after decades and decades. The album is a powerful funk-soul-rock album, led by the charm that's leaking from Navon's deep voice (and entire body, to be honest), and it contains beautiful ballads (A Little More), next to powerful funk-rock anthems (I Shall Not Give up on Myself). One of the album's highlights (and girls favorite), is the mind-boggling cover version of the Zombies 'She's Not There', which pays more than a tribute, but really gives an authentic interpretation for the song.